As the temperatures begin the rise (we recommend starting in May), start checking the chemical levels of your pool weekly. 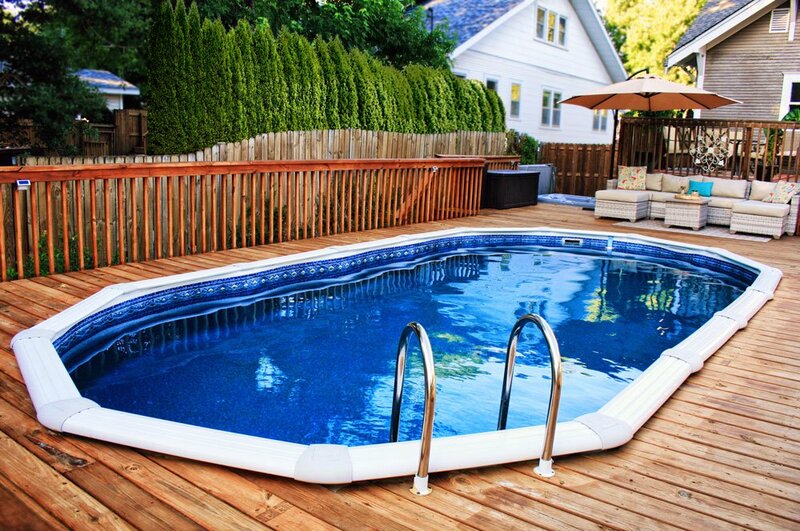 This will help you determine if your pool is safe for swimming or not. If your levels are low, call your local pool company, or the experts at Royal Swimming Pools at 866-532-8194 to get additional information on properly supplying your pool with the right chemicals for safe swimming. Check the saturation index once a month. The saturation index is very important—as important as checking the pH and chlorine levels—because it lets you know if the overall water balance of your pool is healthy and adequate (in a nutshell, it oversees the alkaline levels of your pool). In addition, keep tabs on the temperature of your water—because if your water is too warm, it can create problems that the chemicals are working to control. One of the fastest, rapidly growing trends in pool ownership and pool upkeep is the automated pool covers. Whether you are brand new to owning a pool, or you’ve had a pool in your backyard for the last ten years, more and more people are making the switch from soft covers (which only offer your pool so much protection from heat, blistery cold weather and wild animals) to sturdy, automated covers. 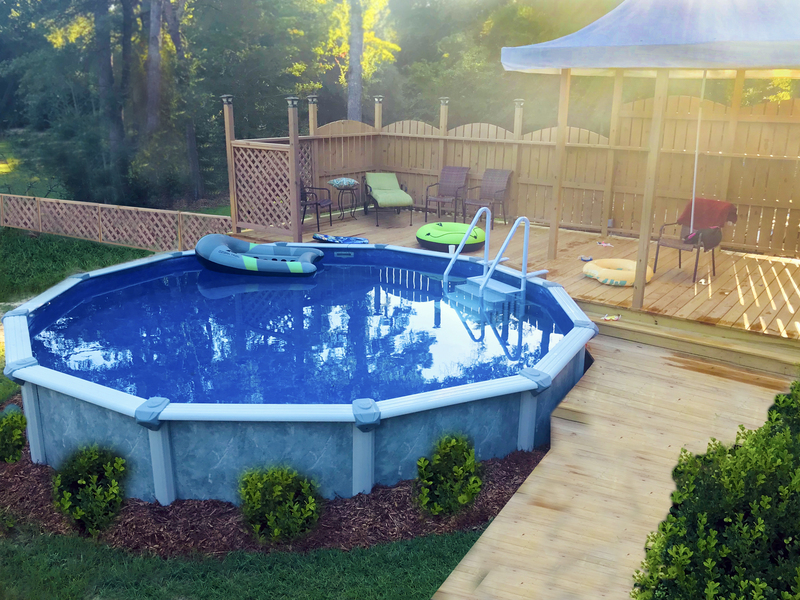 Automated covers will give you the peace of mind you need, so that unsupervised children, unwanted animals (dogs, cats, and wild animals such as deer and squirrels) keep out of your pool and out of harm’s way. It will also help to maintain your pool’s pH and chlorine levels. At Royal Swimming Pools, we have a diverse assortment of manual, automatic and recessed automatic pool covers that will fit almost any pool shape, and will drastically enhance the health and overall longevity of your pool! We can help you achieve a beautiful, long lasting pool that you and your family will enjoy for years to come. Contact us today!